You can leave the paprika out, but it really isn’t spicy. Love!!! It has become a go to for dinner! Nice! thanks for stopping by Maddison. I am absolutely sold on the quick-high heat method of cooking. 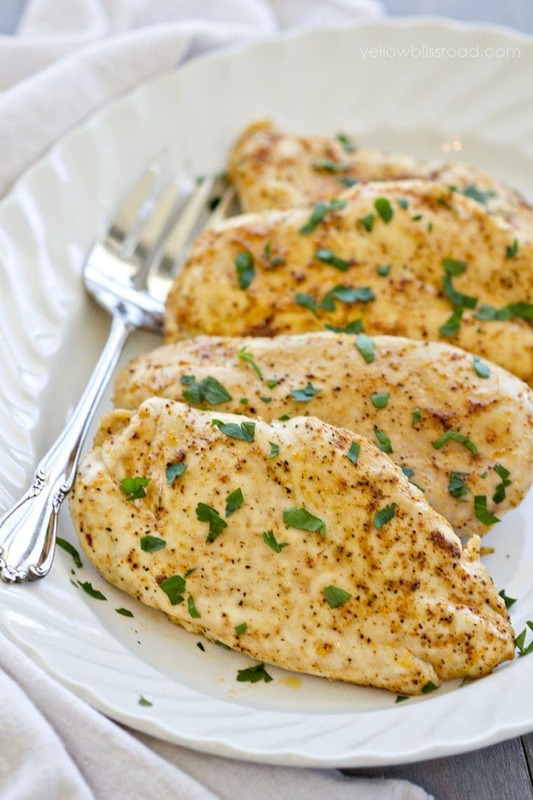 The chicken breasts come out so juicy! I am using a sea salt, garlic, rosemary, and basil rub over the olive oil as you suggested and anticipate these will turn out just as good as the last breasts and I have tried your chicken leg recipe, too! These are great! Thanks for sharing! I’m glad you loved it Ted! thanks for stopping by. LOVE, how juicy for the 1st time EVERRRRRR my chicken breast came out tonight.. My hunny LOVED it too… Thank you, definitely a keeper! Thank you Janet! So happy that you and your family loved this recipe! Hi!! 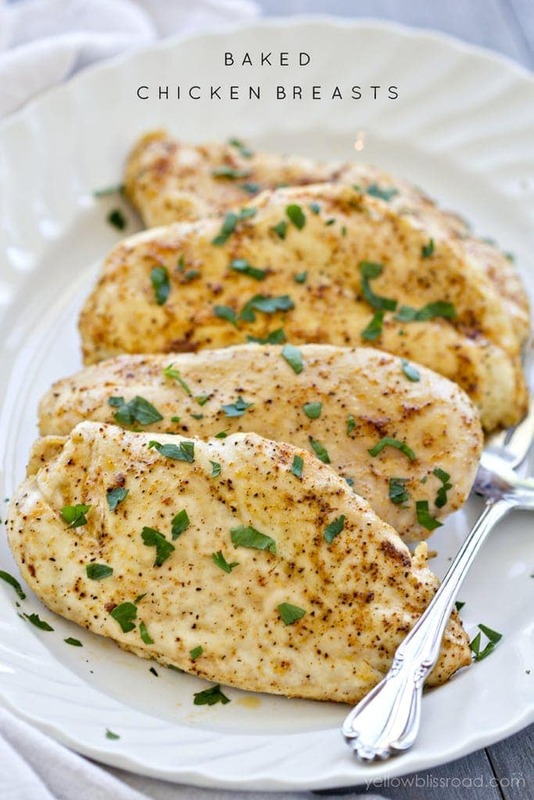 I have such picky eaters (1, 2 and 11 year old) and they LOVE this chicken recipe!! They usually ask for more! Very thankful I found it or they’d never eat chicken unless it was a nugget form :). We use the olive oil…never seem to have an issue. Thank you for this and I look forward to trying more of your stuff! This one is super easy to follow too so another thanks on that!! Thank you Broeck! So happy that you and your family loved this recipe! Thank you I found your recipes easy to follow with simple ingredients I had at home. Love the no frills approach and easy ingredients to mimic recipe. Thanks! 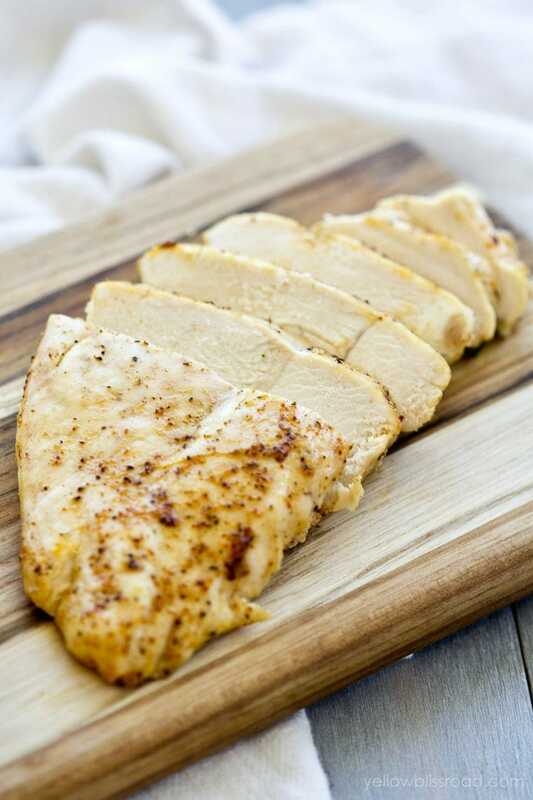 When you say to dredge the chicken, are you talking about flour, or the spice blend. Wasn’t sure as flour isn’t mentioned anywhere in the recipe. Thanks Kristin! It’s meant for the oil, but it’s probably a poor choice of words. I’ll update the recipe to be more clear. Thank you Tori! Thanks for stopping by! Thank you for sharing! 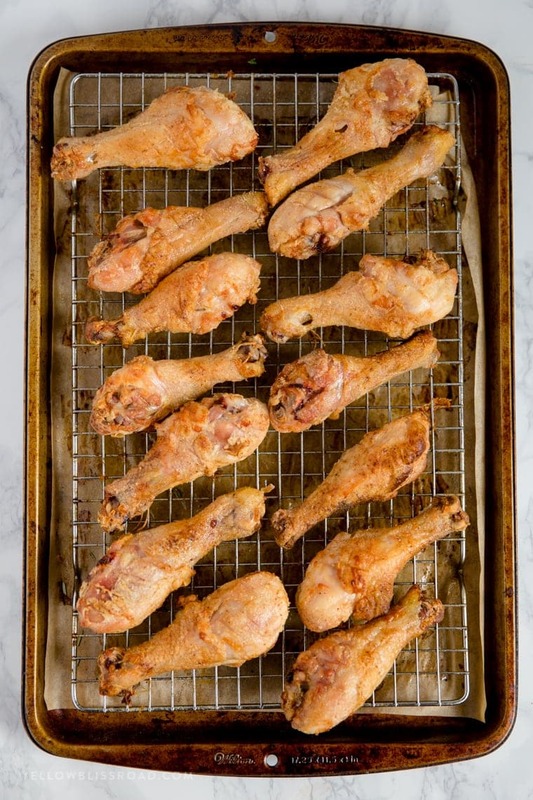 I’m going to make this tonight (with coconut oil since I am following a paleo diet). I Appreciate the recipe! Your welcome Codi! Thank you for stopping by! 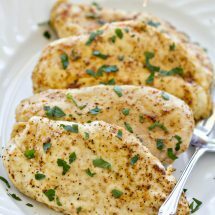 This was delicious – I am almost 30 and finally know how to cook a chicken breast just right! 🙂 Thank you! Thanks Melissa! This recipe is one of my favorites. Hi Brittany, you’ll want to remove it from the oven first. Enjoy! 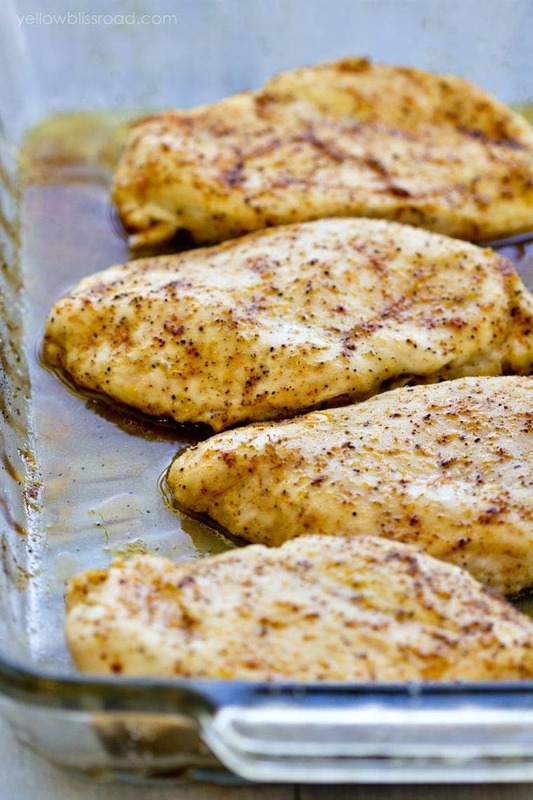 Ive been cooking my chicken breast all wrong for 50 years!! Going to up the temperature and see if that works like the recipe calls for. Thank you so much…they really look great. Let me know what you think, Cathy! OMG…did the chicken thighs at 400 degrees and it makes all the difference. Tasted like someone else cooked them for me and I enjoyed them so much. Thank you..will be cooking the chicken breasts at the increased temperatures as well.